At our annual Customer Appreciation Dinner at the Adobe Summit we did something a bit different this year. We spent the evening celebrating our clients who drive best practice marketing and operations to help their companies thrive with digital transformation and honored them as PiPerformers. 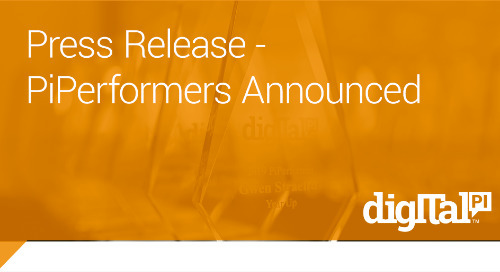 Congrats again to the inaugural class of 2019 PiPerformers and to learn more about becoming a 2020 PiPerformer, click here! 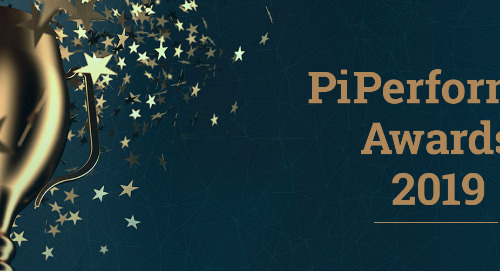 Click here for more information on the PiPerformer program or check out the press release. Our Customers and PiPerformers Know How to Party!